Budget-slashed local authorities continue to tighten their belts and Arts Council funding has either levelled off or been reprioritised in the face of government policy and a tough economic climate. Consequently, the need for income raised privately – from trusts and foundations, individual donors or corporate sponsorship – has become ever more acute in the theatre sector. According to a recent report by Arts Council England and independent research company MTM, the theatre industry attracts the third-highest revenue from donations, trusts and businesses of any art form. 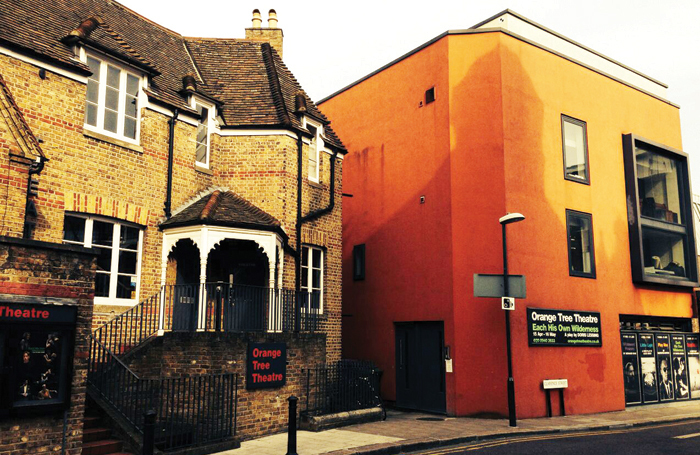 On Paul Miller’s first day as artistic director of the west London-based Orange Tree Theatre in July 2014, he learned that the venue had been dropped from ACE’s list of national portfolio organisations and lost its funding. Such a significant loss of financing is far from anyone’s ideal situation. But Miller is pragmatic about that time. Philanthropy is hugely important to Kate Varah, executive director of London’s Old Vic Theatre. As a major not-for-profit venue that does not receive regular public subsidy, “development is at the heart of everything we do”, she says. The theatre must raise approximately £3.5 million a year in private funding to stay in business. 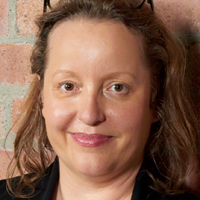 “It’s important to talk about that when our audiences buy a ticket – and they’re extremely generous – the Old Vic donors are effectively subsidising a third of the price, as we fundraise a third of our income ourselves,” she explains. Royal Bank of Canada’s “seismic contribution” has been essential to artistic director Matthew Warchus’ first season. Theatres seeking diverse income streams are increasingly attuned to the overlapping interests of what they do with, for instance, businesses’ corporate social responsibility policies. “The fact that we entertain – that we have something that people are interested in visiting and experiencing – is a real joy,” says Varah. 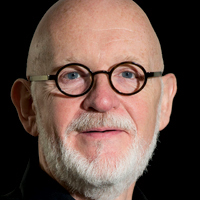 “As an industry, it’s a massive benefit that we have that kind of asset.” For example, the Old Vic’s relationship with the Royal Bank of Canada initially stemmed from the theatre’s head of corporate partnerships attending a seminar at which the bank’s sponsorship team talked about seeking inspirational partnerships to meet their arts and social engagement needs. Whether hosting dinners, events or glad-handing, fundraising requires entrepreneurship: listening to potential donors’ interests and finding ways to accommodate these. And it’s about telling a compelling story, which theatres are waking up to. 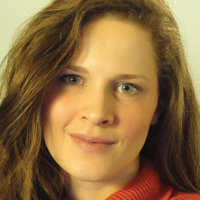 Ellen Gledhill joined the Edinburgh-based Traverse Theatre as development manager in 2015. 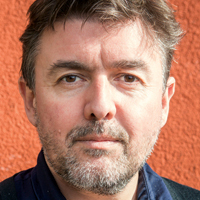 The Traverse gets public funding from Creative Scotland – the principal distributor of government funding in Scotland – “but there wasn’t a huge number of resources in [the fundraising] area”, says Gledhill. So, partly in response to shifts and changes in national and local government funding, she was brought in as a dedicated fundraiser. Consolidating local connections, whether individuals or businesses, is frequently crucial to a fundraising campaign’s success. People are more likely to donate money – from small to large amounts – if they feel an allegiance to the theatre or a company. 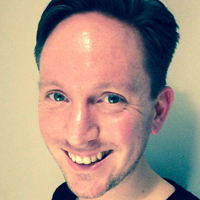 And for the Traverse, as a charity and a new-writing house, “it’s about explaining the value of our outreach and education work,” explains Gledhill, “and the value in supporting emerging artists to hone their craft through bursary places and opportunities to showcase work here. It’s about the storytelling”. And trust is key. Bristol Old Vic recently met a £25 million capital-raising target for a major redevelopment. This included a hefty contribution from local high-net-worth individuals. “And it took us a long time to connect with them,” says executive director Emma Stenning, given the history of Bristol Old Vic before she and artistic director Tom Morris arrived. “Many had been involved in the theatre either privately or as corporate members, and had seen it decline.” Ultimately, the new team was able to convince these donors of their seriousness about Bristol Old Vic’s budget and balance sheet, as well as its role in art and culture. 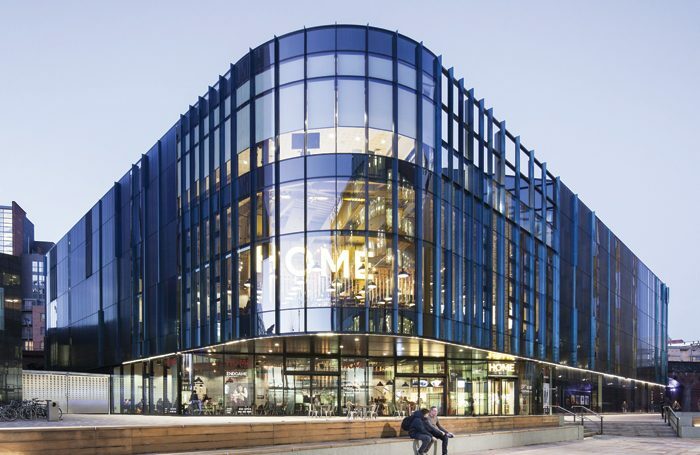 Capital-raising was also important to Home, the £25-million arts complex that opened in Manchester in 2015. In addition to £5 million from ACE and £19 million from Manchester City Council, the organisation had to raise £1 million to fit out the building. “We want to create a whole range of partnerships,” says director and chief executive Dave Moutrey. 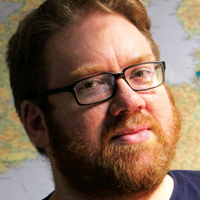 “And there’s pressure from stakeholders like ACE and the City Council to find wider support for our activity.” Home’s service-level agreement with the council – which sees the organisation receive an operating fee rather than a grant – includes, as a key performance indicator, income raised from private money. Trusts and foundations often have specific criteria, usually relating to outreach or education work, which can make attracting money for core budgetary costs – outside capital-raising projects – trickier. “The more restricted income you have, the more it becomes a bit of a jigsaw puzzle [in terms of] finding support for others areas,” says Alex Jones, the Orange Tree’s development director. Sometimes, though, it’s just a question of getting potential donors to understand the link between keeping the lights on and lighting a stage. “If you make the case for the thing you urgently need funding for, you can usually find somebody to support it,” says Varah at the Old Vic. While there’s evidence – based on recent ACE figures – that arts organisations are receiving less money from trusts and foundations than they used to, many theatres in the early days of philanthropic fundraising have a way to go before that becomes an issue. 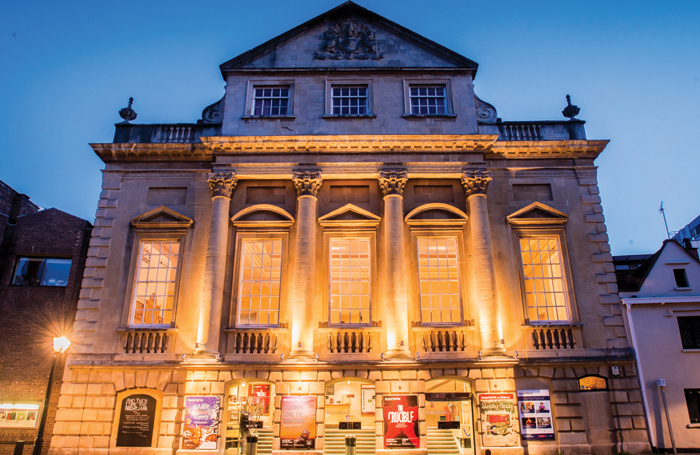 Bristol Old Vic is looking to convert its capital donors into revenue donors. Stenning is frank about the challenges ahead. “But aside from the realities of money, good fundraising is ultimately about partnership,” she says. 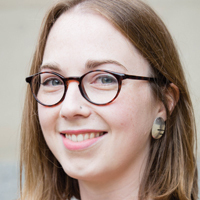 She highlights Bristol Old Vic’s work with the Esmee Fairbairn Foundation – which supports the theatre’s artist development department – as a good example. It’s “a genuinely intelligent partnership, which is about a shared desire to influence the sector”. • In the past 24 months, the organisation has raised just under £1 million in revenue support for projects – including approximately £300,000 for outreach activity, in trust and foundation support. • It has also achieved a £25 million capital campaign target, with an individual-giving appeal selling 50 ‘silver’ tickets (at £50,000 each) and five ‘gold’ tickets (at £100,000 each) to individuals in Bristol, London and the US. • Approximately £750,000 has been raised from US donors. • As part of the venue’s initial capital-raising, it had to fundraise £1 million, in addition to £5 million from ACE and £19 million from Manchester City Council. • The Oglesby Charitable Trust funds Home’s Inspire scheme, which provides low-cost tickets for economically disadvantaged community groups in Greater Manchester. • Fundraised revenue in 2015-16: events (18%), individuals (25%), corporate (39%), and trusts and funds (18%). The latter includes Stage Business, an education initiative funded by several trust and funds, and Southwark and Lambeth Councils. • PricewaterhouseCoopers and the Old Vic have partnered to develop the PwC £10 Previews scheme, through which half of the house seats are priced at £10 for the first five previews of every production. • Fundraised income in 2015-16 increased by 72% on the previous year. • Box office income accounts for 45% of turnover; fundraised income currently accounts for 16% of turnover, with the aim to grow this to 25% by 2019. • Around 50% of fundraised income comes from individuals. • Trust and foundation support is largely local, including Richmond Parish Lands Charity, Hampton Fuel Allotment Charity and Barnes Workhouse Fund.